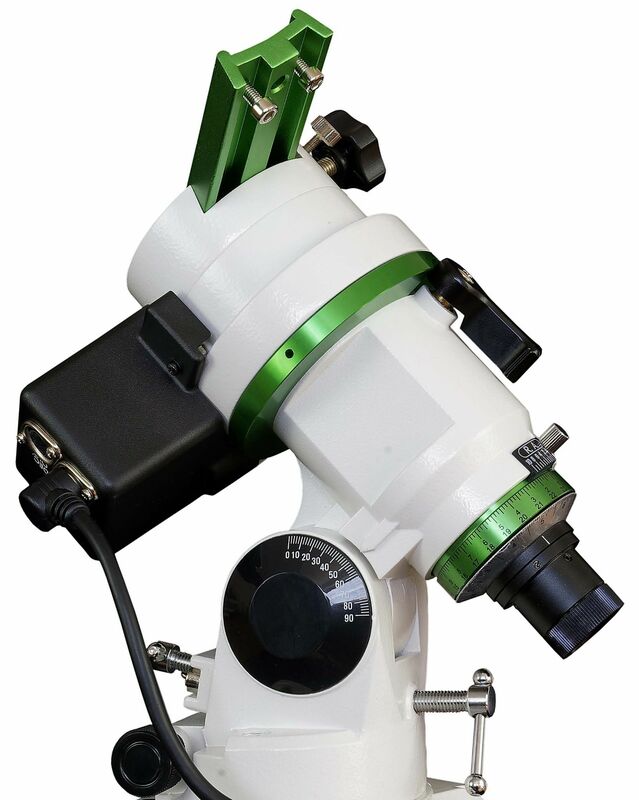 Deliveries of this mount are expected end of July - Orders taken now. 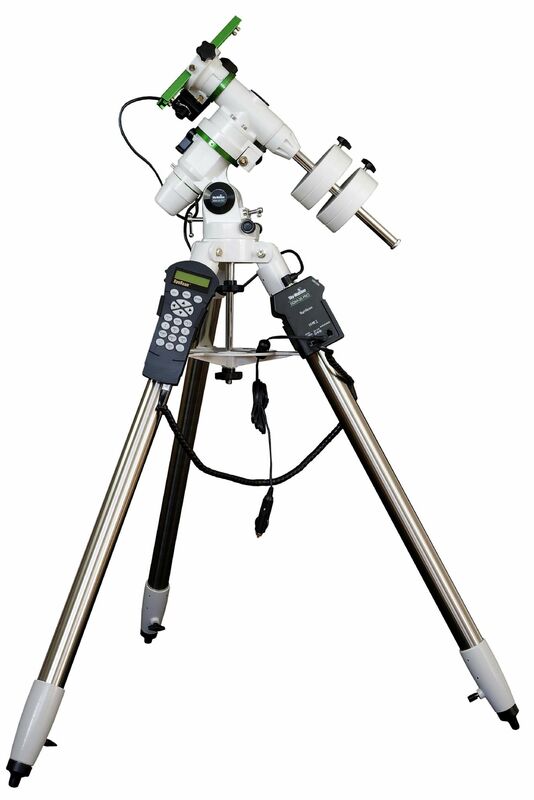 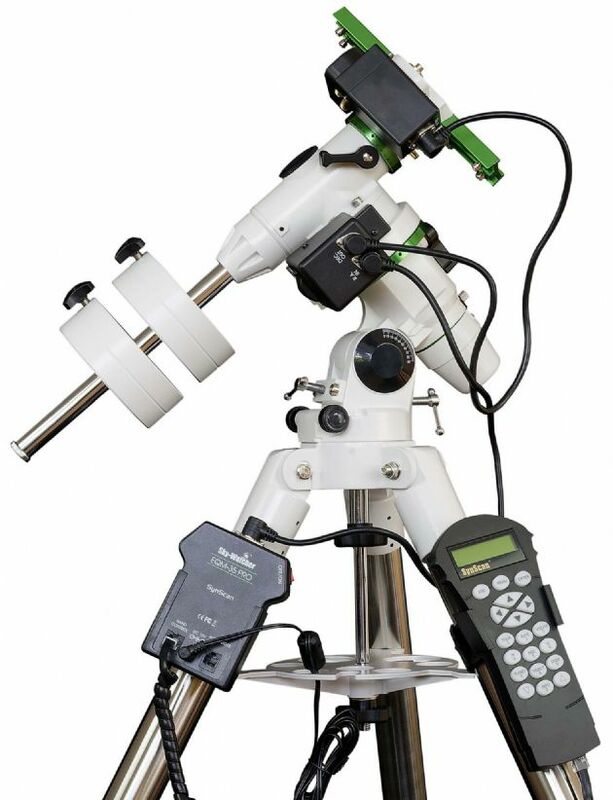 The New Sky-Watcher EQM-35 PRO Synscan Modular Equatorial Mount offers the versatility of two mounts in one! 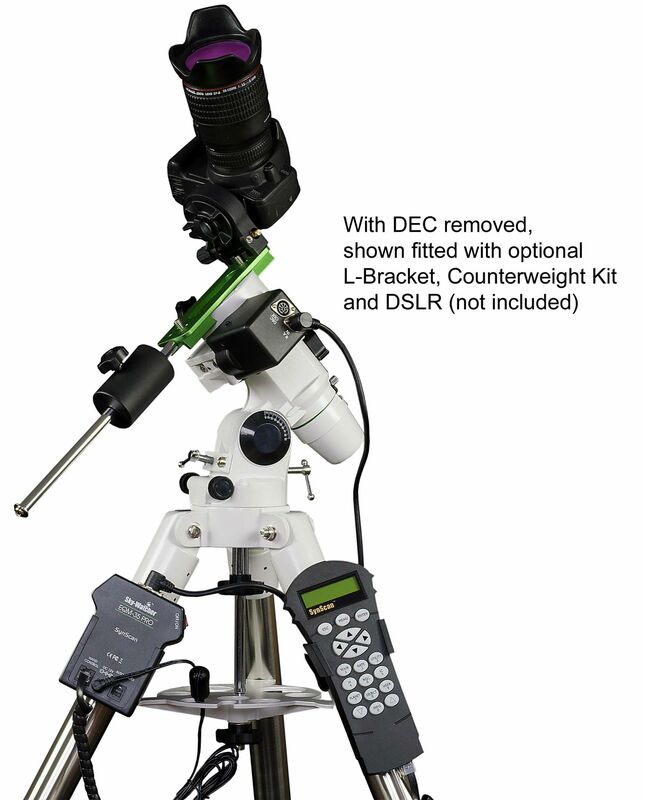 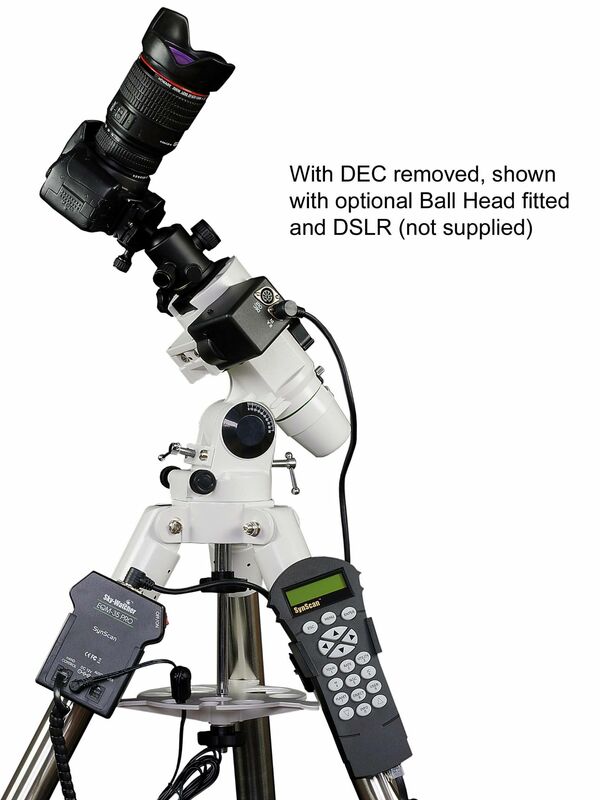 A normal Go-To equatorial mount and a lightweight photo imaging mount, which is convenient for travelling.